Most sports betting lingo is learned from context. For example, hearing the word while watching the action played out. Truly reading as much as you can about sports betting inherently makes a better punter. With special attention to when and how you would ultimately use the lingo while betting. Create sentences with sport betting vocabulary, write them down. Then say the sentence out loud. These all are ways to permeate new words. Just like your teacher in school may have once said, “If you don’t know a word, look it up.” Moreover by reading and listening to sports betting podcasts and gambling books, punters are essentially exposed and immersed in new sports betting lingo. By keeping your eyes and ears open by watching and reading as much related to sports betting as possible, punters are doing their homework. Furthermore, jotting down any new sports betting phrases that you may not have known up until now is pretty much how students learn. Whether it be by making flashcards or by posting notes around your betting computer station, there are numerous ways to go about familiarizing yourself with sports betting vernacular. For example, Mnemonics is a way to help people remember things better. In brief, a great online resource for mnemonics is the mnemonicdictionary.com. Punters can type in the words they want to remember and then see numerous ways to memorize them. Keep reading to learn sports betting terms that’ll accelerate not only your comprehension of sports betting. They’ll also strengthen the integrity of your bet. A bet used in horse-racing where the punter must correctly pick which two horses will finish in first and second place in any order. Also known as an “Exacta Box” or “Perfecta Box”. Pari-mutuel odds that are high enough to warrant placing a wager on a specific competitor. A horse or greyhound, typically a good runner replacing a poorer one, entered in a race under the poor runner’s name. The amount of money that is bet on a game or event. A bet consisting of 10 bets involving 3 selections in different events. For example, 3 pairs of ‘Single Stakes About’ bets plus 3 doubles and 1 treble. In this case, a bet that consists of 3 bets involving 3 selections in different events, also known as a ‘Rounder’. In this case, a bet that consists of 3 bets involving 3 selections in different events, also known as a “Roundabout”. In brief, this is all the lines for a specific date, sport, time, etc. Specifically in baseball, the name of the spread used instead of the money line. 1) In racing, a sports book’s employee who gathers information on the progress of betting on the course. 2) Also referred to as a “Beard.” Relates to an individual who places bets for another. Someone attempting to profit from the differences in odds from book to book by betting on both sides of the same game at different prices. Also referred to as an “Arbitrager”. 2) The action of winning a race or a bet. A type of accumulator bet where the punter needs to correctly predict the player to score the first goal in a match. At the same time as predicting the correct result of the same match in order to win the bet. Punters that wait for what they consider to be a sure win betting opportunity. 1) The action of a withdrawal of a competitor. 2) The action of withdrawing, canceling or calling off a bet. A statistical publication that includes graded handicaps, tips and scratches. A sports book’s expert that calculates payouts. A sophisticated or professional bettor which is also known as a “Wise Guy”. 1) This is a supposed guaranteed winner. 2) Or a a fixed race. This is a small pari-mutuel payout. The opposite of “Lengthen” referring to odds getting shorter which is ultimately less attractive to the bettor. A sportsbook reducing the odds offered in response to heavy betting. An expression used to describe a 3rd place finish. 1) A punter that gets into the betting line too late and is still waiting in line when the window closes. 2) Or when the losing team does not score. An “if bet” that becomes eligible when and if the preceding bet wins. A bet that consists of two bets on 2 selections. This is a “straight” bet on one selection to win a race or event. This is an “Across the Board” bet in racing. A wagering line that is not current with the true posted line. In other words, a line that has been adjusted, or moved, as a result of action. Yet it does not reflect the true line as posted. A person or company that accepts bets and is otherwise known as a “Bookmaker”. A bet in which the punter risks money only on events that seem relatively worthwhile risks. A punter who risks money only on events that seem relatively worthwhile risks. A type of betting allowing punters to predict the outcome of a game or match afterwhich they “back” their decision against the point spread of a bookmaker. This is also known as “Index Betting”. A novice or newbie in sports betting. Typically used in horse and greyhound racing. By and large it refers to the odds, or starting price, of the horse or greyhound at the start of the race. Notably when a line starts to move rapidly. Typically “steam games” do not necessarily reflect objective circumstances. However, games that draw a mass of bettors for unexplained reasons. Punter that does not pay his debts and is otherwise known as a ‘Mush Artist’. An expression to describe those who make a living picking up discarded mutuel tickets at racetracks. Therein cashing those that have been thrown away by mistake. A bet on just one team, athlete or horse. A tote bet that operates in races of 3 or more declared participants. To point out, the punter has to pick the first and second place finisher in the correct order. This is a common bet used in horse and greyhound racing. It refers to a punter correctly picking the 1st, 2nd and 3rd place finishers in a race in exact order. It is also known as a “Trifecta” or “Triple”. Winning a bet that has no point spread involved. A wager with a large house edge. For example, parlays, teasers or exotics. A Super Heinz consists of 120 bets involving 7 selections in different events. For example, 21 doubles, 35 trebles, 35 4-folds, 21 5-folds, 7 6-folds and 1 7-fold. This is similar to an accumulator bet as it is placed on a number of selections. However the big difference is that not all selections need to be guessed correctly to qualify for a return. System bets are typically placed at longer odds. 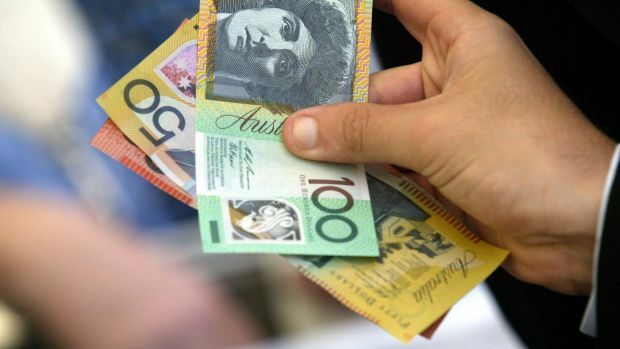 Moreover they’re backed by big stakes so as to ensure profit even if a punter has several losing selections. Popular system bets include for example Trixie, Yankee, Canadian, Heinz and Lucky 15. The process of calculating possible returns is not so difficult. With this in mind, punters may need the help of a betting calculator with more complicated system bets. 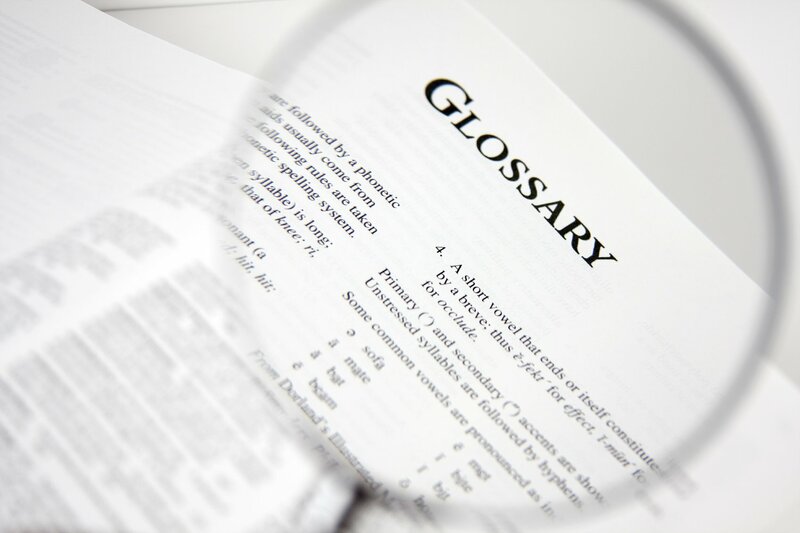 That’s it for this edition of sports betting lingo and glossary. Still insatiable for more sports betting knowledge? Then check out sports betting vocabulary, vernacular for sports bettors or consider reading a sports betting book. Overall gain a deeper familiarity with seeing sports betting lingo by seeing it in action. Reinforcing the word by seeing it in play as well using it in conversation will increase the percent chance you’ll remember the word. By all means, continue doing exactly what you’re doing and read sports betting related materials. Most importantly however, apply these newly found words in your next sports bet since they’ll most certainly increase your overall confidence and livelihood.